Quickbooks checks are used in small businesses and enterprise size companies. Our Quickbooks laser checks are also compatible with all industry specific software editions for accountants, contractors, non-profits, manufacturers, wholesalers, professional services and retailers. 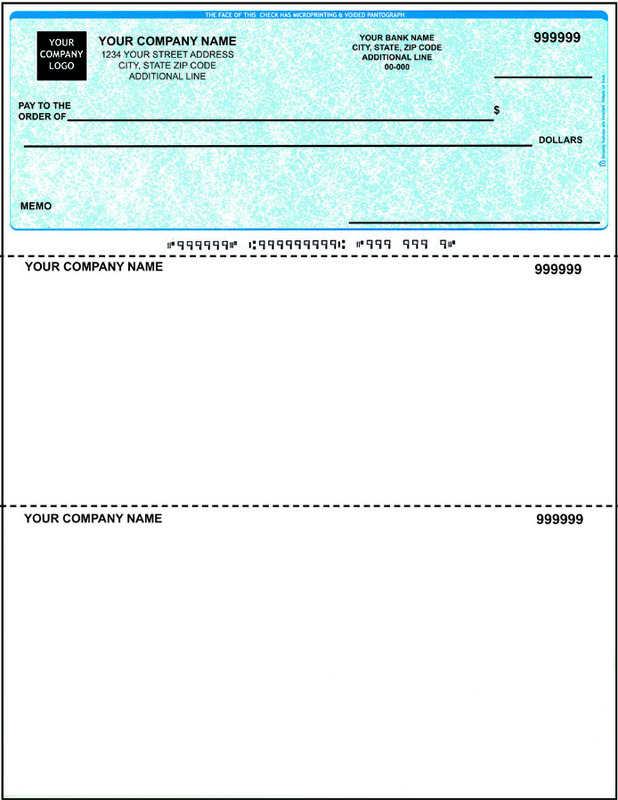 Quickbooks envelopes for checks and Quickbooks compatible checks are also available. Quickbooks compatible checks are printed on premium 24# micr bond paper and have many security features including a VOID pantograph, microprinting, padlock icon and more. We offer FREE SHIPPING AND HANDLING on orders over $50.00 within the continental US (lower 48) and they are 100% guaranteed! 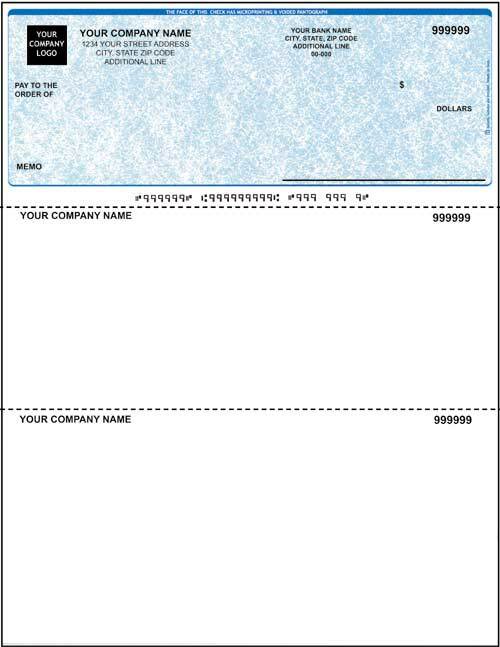 Order your business checks for Quickbooks online or call us toll free at 888-447-3282.